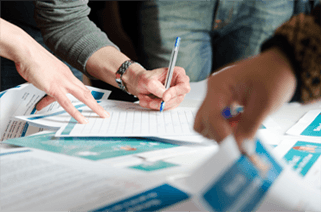 The Property Interest Report (PIR) is a smart tool for property professionals, ensuring you have accurate information on what interests may impact the use or enjoyment of property prior to selling it. It provides a single reference point to more than 40 government agencies' information. Is there anything listed in the report that would prevent someone from buying a property? Is there anything that could restrict the use or enjoyment of the property in terms of land use? Is there anything listed that may require you to find out further information? The Department of Commerce has written to all real estate agents and sales representatives and noted that for them to meet their obligations to ascertain and communicate relevant facts, the PIR is an additional useful tool in minimising the risk of material facts being overlooked. A Certificate of Title is recommended with a Property Interest Report to give you the best available information that Landgate can provide. 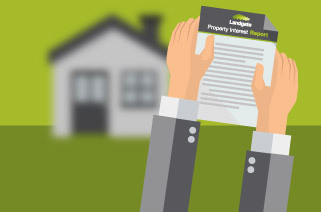 Find answers to your most common enquiries about Property Interest Reports.